​New chapter applications are accepted year-round. Complete the New Chapter application above and email to briana@corrupttheyouth.org. You'll need at least two organizers. Email your department to see how many people are interested in volunteering. A sustainable chapter needs roughly 15-20 volunteers - these can be graduate students, professors, and talented undergraduates. Select a high school to partner with - we recommend a Title 1 or high-needs school. 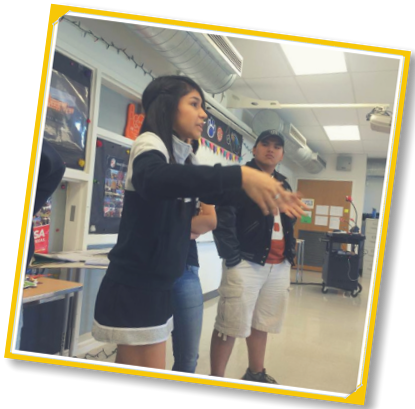 "THIS CLASS HELPED ME REALIZE THAT I HAVE MY OWN VOICE AND THAT PEOPLE DO CARE ABOUT WHAT I HAVE TO SAY. IT MADE ME THINK MORE ABOUT CERTAIN SUBJECTS AND BE MORE OPEN-MINDED TO OTHER POINTS OF VIEW."